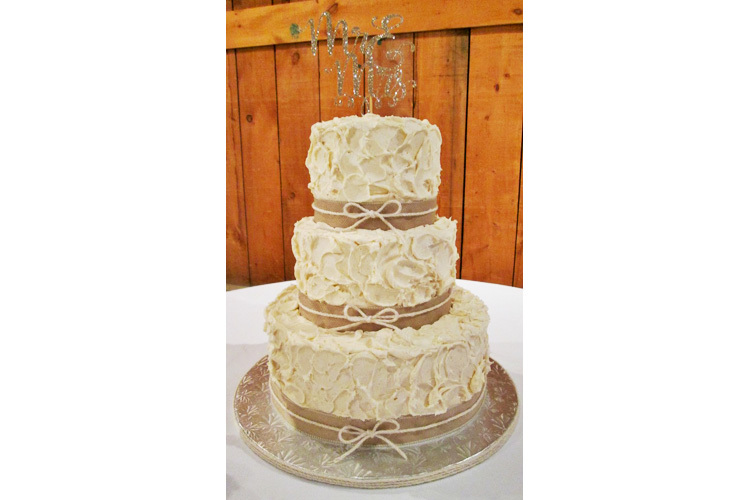 A rustic yet elegant buttercream wedding cake done in a cinnamon spiced cake with cream cheese filling. 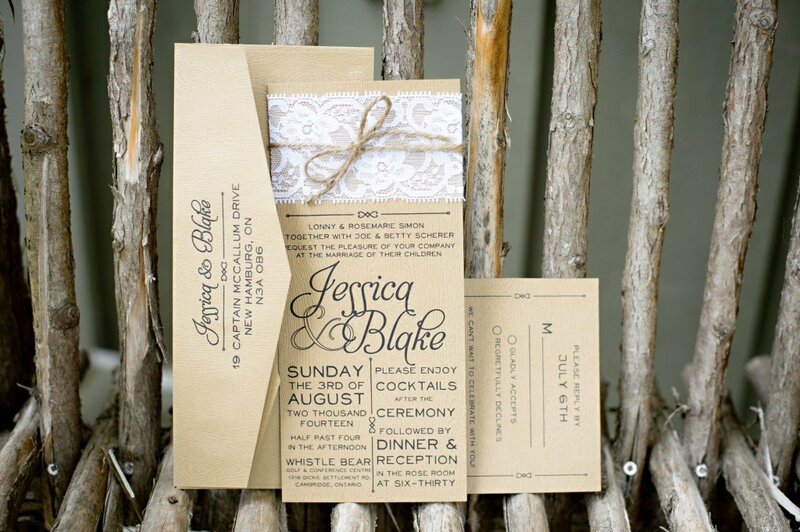 Burlap ribbon and twine finish this look off perfectly. Very on trend! The Owner of Cakes On Top – Hillary Blanchet is currently on maternity leave. She will be returning as of April 2016 for orders. Thank you for your continued support for over the past 8 years. We look forward to the re-opening and creating more unique and affordable custom cakes and cupcakes for your special events! There is a bun in the oven! The owner of Cakes On Top – Hillary Blanchet is expecting her second child and will be taking a maternity leave starting April 19th 2015. At that time we can no longer accept any orders. Although this is a very exciting time, she will truly miss working with her fabulous customers on their special events and occasions. Thank you for your continued support and business over the past 8 years. A notification will be posted upon her return. Winter is slowly coming to a close and with that comes wedding season! There are so many things to think about at this time. Venues, wedding cakes, wedding dresses, favours but yet one of the most important will be your wedding invitations. 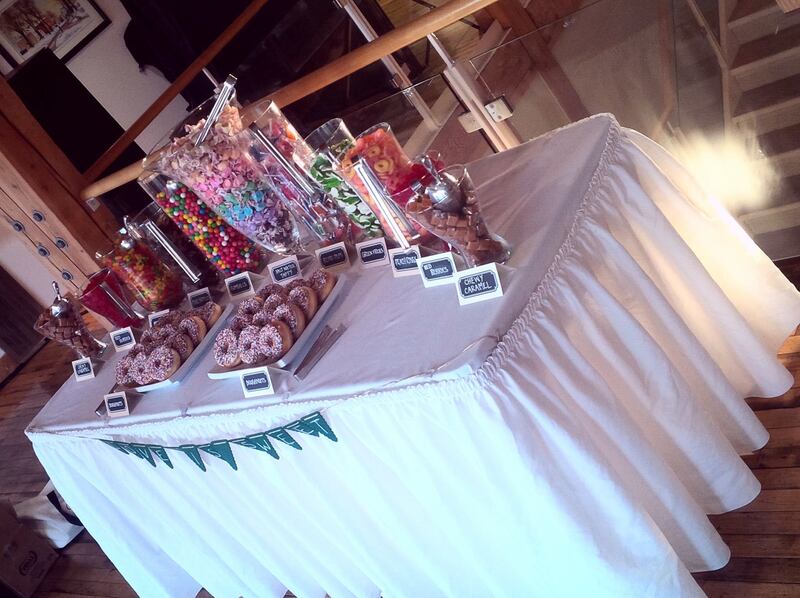 They set the feel for the entire wedding! They tell your guests if it will be romantic, over the top, rustic or just simple and clean. The best way to do this is to use an invitation specialist. Over the years we have worked with one of the very best in the industry. The owner Tracy Schabl from Double Take Invitations is not only an absolute pleasure to work with but is a creative genius. We have had the privilege of having her create some beautiful sweet table banners for us, personalized invitations and custom labels. We also have worked together to create some beautiful cakes! When she has completed an invitation for a special event we match the cake so the story is completely told – from start to finish! Tracy has been mentioned and featured in the wedding ring magazine twice, and has fabulous customer reviews. She is definitely worth a Double Take!